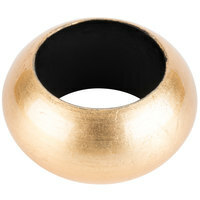 Whether you’re looking for neutral or bold colors, we’ve got you covered with our wide assortment of color choices that can match any environment. 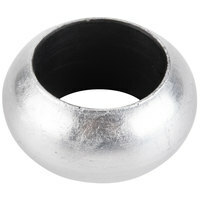 Some of these products come in fun shapes that will add some flair to your tables. 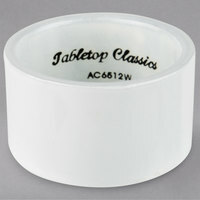 Unlike paper napkin bands, these products don’t need to be disposed of, saving you time and money on reordering. 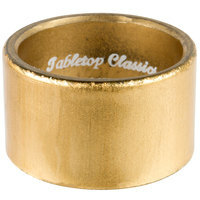 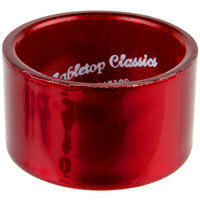 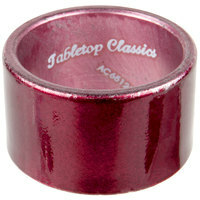 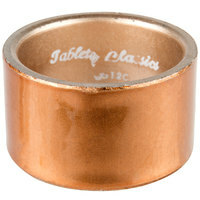 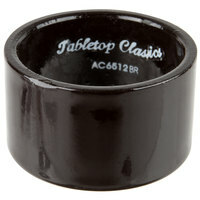 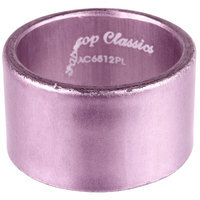 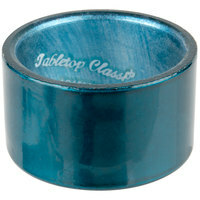 Since napkin rings are made from acrylic materials, they can be easily cleaned after use. 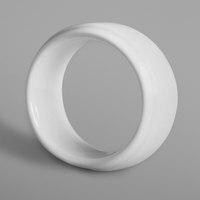 Also make sure to check out other great items from GET Enterprises, HS Inc., RAK Porcelain, Tabletop Classics by Walco and The Jay Companies. 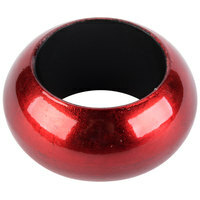 With our selection of napkin rings, you can add a pop of color to your table to match the atmosphere of your establishment. 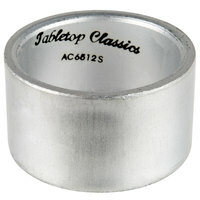 These products are also perfect for creating unique napkin displays at wedding receptions, elegant meal services, and banquets. 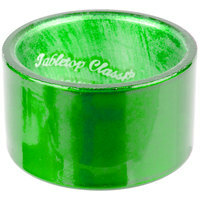 Best of all, acrylic napkin rings are made from materials that can be cleaned simply by wiping them off, saving you time on cleanup. 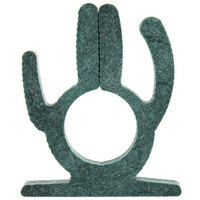 From fun cactus shapes to classic round designs, finding the right napkin ring for your business is simple. 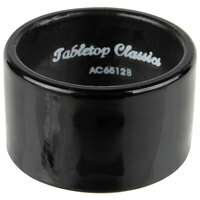 For more products to use on your tables, check out our bud vases, menu tents, and charger plates. 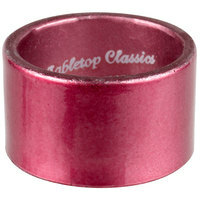 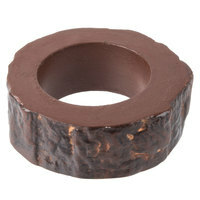 If you're wondering where to buy napkin rings, we have a large selection of napkin rings for sale at the lowest prices.